Mobile penetration and broadband penetration are now a major indicator for the percentage of mobile and broadband access to people. Ncell to expand 4G in cities and 3G in rural areas with technology neutral license. 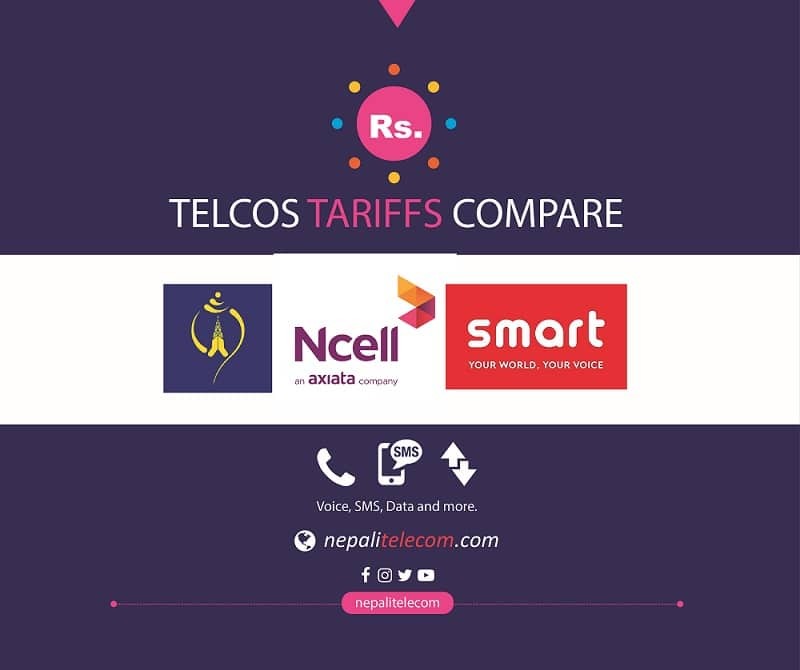 How to activate Ncell 4G, get free data offer and more.